At LMNT Design, our goal is to help you bring your interior design ideas to reality. We have built our company to be an innovative interior design firm that offers our client’s a combination of years of interior planning and decorating experience, along with functional and creative solutions to make the most out of your space. 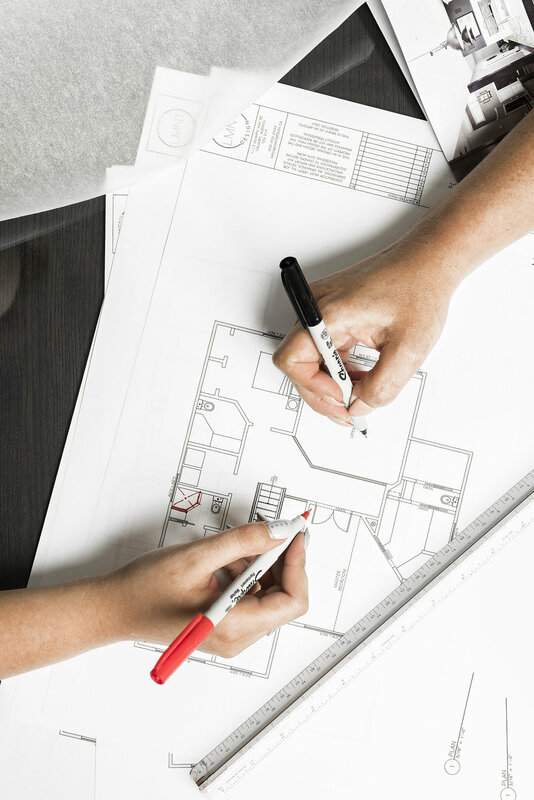 Our fresh outlook on the role of the interior designer, as part of the entire remodeling process, has given us the advantage on fulfilling our client’s design needs. From updating your kitchen cabinetry to an expansive luxury custom home build, we bring to the table wisdom, a unique design perspective, and a complete understanding of the construction industry. We believe what makes our Cochrane/ Calgary interior design company stand out is the importance we place on truly listening to our client’s ideas and desires, which allows us to take them from concept through renovation completion with complete fluidity. When selecting an interior design company to help remodel your Calgary or Cochrane home, condo, apartment, office or any other space you may be looking to “freshen up”, it is important to consider what exactly you are looking to achieve. For example, do you simply want to change the room decor? New furniture? New colour on the walls? Or are you looking for a more involved renovation? Either way, you should make sure to choose a design firm, like LMNT Design, that is capable of helping you to achieve your end goal. The interior designers at LMNT Design take the time to sit with our clients and get a real understanding of how they live, what is important in their space as far as design and functionality, and what makes them feel comfortable and relaxed. From there, we will brainstorm with our clients to gather ideas that can be used in the preliminary design plan and work within their budget. Every step of the way, our interior designers are coordinating and collaborating with the final decision makers, our clients. And as the project progresses to actual remodeling or renovation, we keep communication flowing with our clients and the contractors, making sure every detail is captured in the final product.